Crocs and Quicksilver to debut new Sesame Street product later this year. 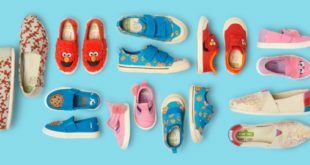 Crocs is debuting a new Sesame Street 3-pack of Jibbitz shoe charms, featuring Elmo, Big Bird and Cookie Monster and there will also be a new style of Elmo Fuzz Lined Clogs for kids. Elsewhere, Quicksilver is launching a Sesame Street winter snow collection this September spanning jackets, snow suits, helmets, mittens, goggles for infants, toddlers and kids. 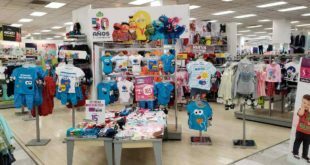 Already in the market are Sesame Street apparel and accessory ranges from Pancoat, PUMA, Mishka, Uniqlo and A Bathing Ape. “Sesame Street has the best fans in the world,” said Gabriela Arenas, vice president of Licensing, North America, Sesame Workshop. Ahead of the new launches, Sesame Workshop is expanding its agency partnership with CPLG in select European markets. CPLG will secure Sesame Street partners for the apparel and gifting categories aimed at teens and adults. 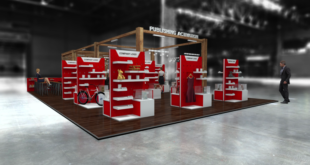 Targeting fashion retailers, designers and department stores, as well as independents, with on trend product ranges across key markets, CPLG will focus on territories including France, Spain and Italy. “With CPLG on board, we expect to see furrier, funnier and more fabulous collections,” added Maura Regan, senior vice president and general manager, international media business, Sesame Workshop.